Our seeds racks are filled to the brim with tasty new varieties for spring! We carry only the highest quality seeds, and each of our seed companies carries a great selection of organic and heirloom varieties. They do not distribute any GMO seeds. 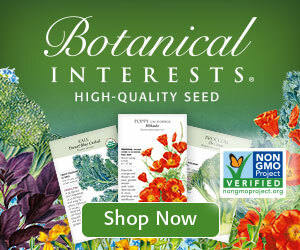 Click here to read more about the collective movements you’re a part of by buying seeds from us.